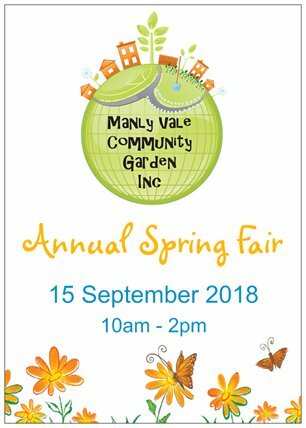 Manly Vale Community Garden 8th Birthday Spring Fair. Saturday 15th September, 2018.All welcome. Can you believe it! It’s been 8 years! Over that time we have met hundreds of people, all interested in becoming that little bit more sustainable and of course growing organic fresh fruit, vegetables and herbs. Come and join us to celebrate our wonderful garden, connect with the local community and learn more about all things sustainable. Insect hotels, Compost demonstration, Native bee-hive split, Permaculture, Produce/seedling stall, Seed bombs and Natural pest-control workshop, Face painting, Sausage sizzle, Coffee…and more. Nelson Heather Community Centre, Angophora Room at Warriewood 5 Jacksons Rd, North Narrabeen (off Pittwater rd near Warriewood Square). Brought to you from The Bower’s Reuse and Recycling Centre ‘Tricks of the Trade’ workshop series are a great opportunity to familiarise yourself with the latest ideas and techniques for the repairing and upcycling of pre-loved furniture. No prior skills are required as our experienced facilitators will guide you through the workshop. This Home Remedies workshop is for anyone wishing to learn about simple, natural ways to take care of their own health and the health and well-being of their families and friends. Together we will make safe and simple natural home remedies to prepare us for the colder winter months. 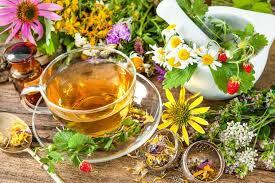 We will make cough syrups, throat lozenges, herbal vinegars, vapour rubs and more. Many of these ingredients you will have stored in your kitchen cupboards and growing in your garden. This workshop will be presented by Julie Gundlach. Julie has been qualified in many areas of health and wellbeing for over 20 years including Advanced Classical Herbal Medicine, Clinical Aromatherapy and Psychotherapy. This is organised by the Permaculture Northern Beaches Living Skills team and will be held at Avalon. Narrabeen beach (map)Join Sydney forager Diego Bonetto on a 3 hour workshop learning the what, where and how of collecting a meal from the seashore. This is a rare opportunity to learn from one of Sydney’s most knowledgeable people when it comes to sourcing food from the land and sea. 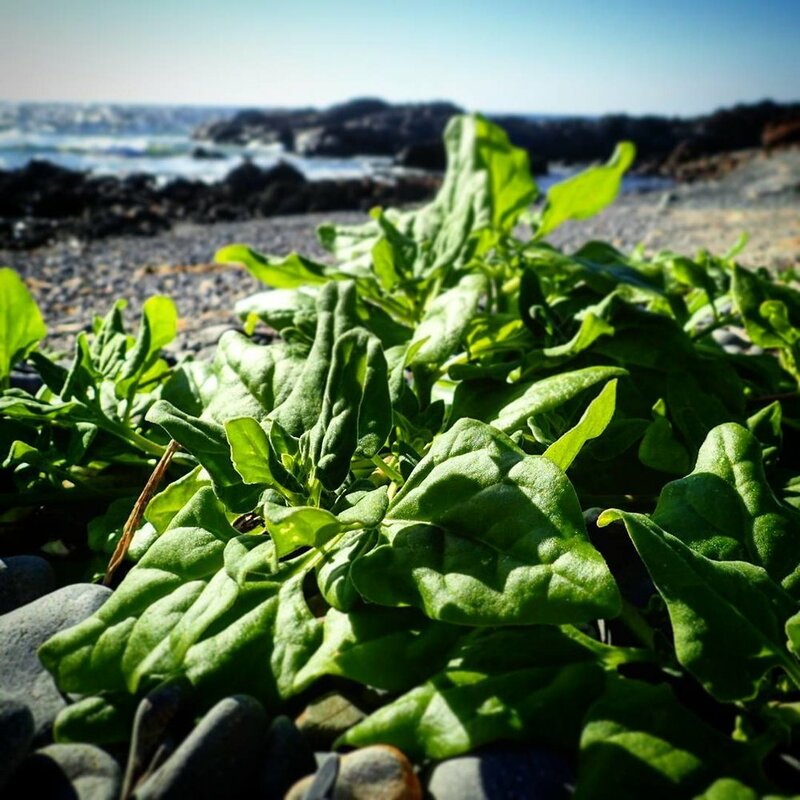 Learn about the most common edible seaweeds, coastal wild food, littoral plants and their uses from an indigenous and cosmopolitan perspective. We will touch on issues of legal restrictions, ecology and fragility of ecosystems, stewardship and care for the land and sea. This is a family-friendly stroll by the sea. Dress for the weather and bring the camera and notebook if you wish to retain the information. Venturing onto the rock platform will depend on wave conditions. The tour is at low tide. Costing $35 for non-members and $25 for PNB members. Nelson Heather Community Centre, Banksia Room, 5 Jacksons Rd, North Narrabeen (off Pittwater rd near Warriewood Square). As part of our Green Home Project, Permaculture Northern Beaches has brought together a panel of industry experts to present new and emerging sustainable technologies. The panelists include Kiera Murphy from 4 Pines Brewery, Christina Kirsch from Clear Sky Solar, and Sally Perini from Zero Mow. Kiera Murphy is a champion of sustainability at 4 Pines Brewery based at Brookvale, and will share with you the sustainability solutions including the emerging technology of using blockchain (peer to peer) to supply solar energy. Christina Kirsch is the Director of Innovation and Strategy at Clear Sky Solar who provide solar energy solutions at the community level. Clear Sky Solar began as a start-up in 2013, and now has over 600kW installed capacity of community owned solar projects in Australia. Sally Perini, the founder of Zero Mow, which helps businesses and individuals transition from polluting petrol powered machines to electric machines charged by solar panels for your gardening machinery needs. Come along and see where we can co-create a sustainable future together. Entry is by donation for hall hire costs. 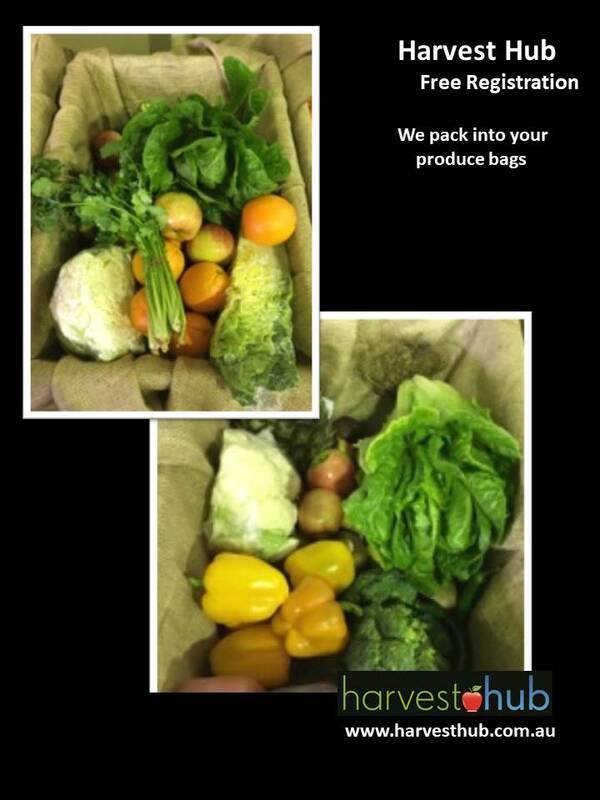 Join Harvest Hub and support the garden too. What to plant in June. You know when I was a kid, more than 50years ago, the Sydney region climate was classed as temperate. Now we are definitely sub-tropical. The good thing about growing your own, is that you can create micro-climates in your gardens and grow plants with different climate requirements at the same time. Broad beans; Fava beans, Beetroot, Cabbage, Carrot, Cauliflower, Celeriac, Celery, Chicory, Chives, Collards, Endive, Garlic, Kale, Kohlrabi, Lettuce, Mustard greens, Onion, Parsnip, Peas, Radish, Rocket, Shallots; Eschalots, Silverbeet; Swiss Chard, Snow Peas; Sugar Peas. You can also click onto this blog’s planting guide pages for more information. We are thrilled to be involved with our very own “paddock to plate”. Our newest garden member just happens to be part owner of the newest Thai restaurant in Manly Vale, just across the road from the garden, on Condamine St, near King St.
She is planning to grow vegetables in her plot for the restaurant, and the restaurant will recycle their food waste through our Drop and Swap composting system. How good is that! Here is the website for Permaculture Northern Beaches, where you can find a lot of very good information on all things Permaculture, environmental and organic plus more. PNB has public monthly meetings and various workshops throughout the year. This two-day course is a great overview of all aspects of permaculture – so as to enable you to take the next steps to incorporate this into your life. Over the weekend we will cover topics from organic gardening, sustainable housing, soil, site analysis for your garden/site, permaculture design, and zoning. You will receive an Introduction to Permaculture certificate and a copy of Bill Mollison’s book ” Introduction to Permaculture.” The course will be held at the Coastal Environment Centre (CEC) on Pelican Walk, Narrabeen Lagoon. This will also allow for some practical exercises. You will learn how to include permaculture design in your own home and garden. Organised by Moss House and Crop Swap supported by Permaculture Northern Beaches.The course will be from 09:30 – 4:30 pm on both days. BOOK NOW AS PLACE ARE LIMITED! For bookings and information please contact – elle232@gmail.com with the subject heading ITP June 2018. Down at the garden we are tackling a huge problem.. NUT GRASS!!!!! We are not sure where it came from, maybe in a load of soil or mulch but it is proving very difficult to eradicate. It is in the paths and garden beds. We have hand pulled it but it’s a crafty little devil and insists on returning, not once, twice or three times, but more often, and not in a few months time, but a fortnight later! So…. Dr Google says spray with vinegar for organic control. PERSEVERANCE is needed… and patience. So we are digging it out (DON’T compost it) to weaken the spread of its rhizomes. We remove and bin seed heads to prevent wind-borne spread and we are laying down thick layers of cardboard and mulch on the paths. It’s a pity we can’t eat it! After rain – new root shoots appear. Thanks to Chris Carne from Tree Technics, 0407 485 437 http://www.treetechnics.com.au/homepage/ for the new mulch.